Have you changed your cam? If so, you need these springs. 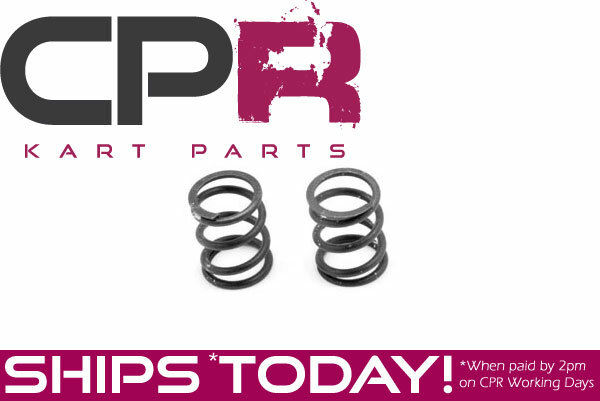 When you're increasing your LIFAN 6.5hp engine or Honda GX160/200 clone rev limit by removal of the standard governor and addition of higher lift cams these precision made CPR Perfromance 26lb valve springs are the ideal solution. Can also be fitted to Torini Clubmaxx and other Predator 212cc engines. For newer style predator engines (like Torini Clubmaxx) this spring will have a slightly higher pressure.